ParTNers for Health has partnered with Active- Health Management, the state’s new wellness vendor, to help members achieve their health goals. And now there are new cash incentives available for all active state and higher education employees and spouses enrolled in the state health insurance plan! To get started, members just need to set up an online account where they can access a health assessment, a new weight management program (if eligible), and online, group or telephonic coaching. There are also many online resources such as challenges, recipes, trackers and much more. Here’s how to set up a new Wellness Program account. State health plan members must go to www.myactivehealth.com/wellnesstn, click on the Create An Account link and follow the steps to register. Members will need to have their eight-digit Edison ID handy. 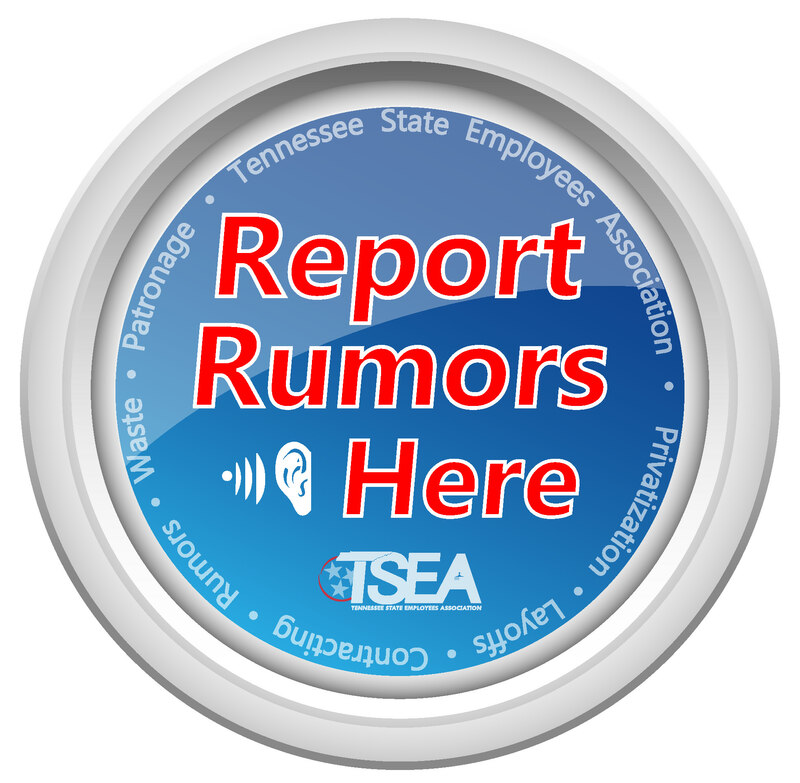 It is found on the member’s or spouse’s Caremark ID card. Members can also download the ActiveHealth app by searching for “ActiveHealth” in their app store. They can take the health assessment and access any of the programs through the mobile app. 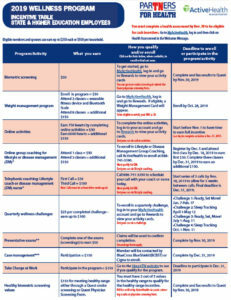 ActiveHealth will manage the new cash incentive program available for active state and higher education employees and spouses. 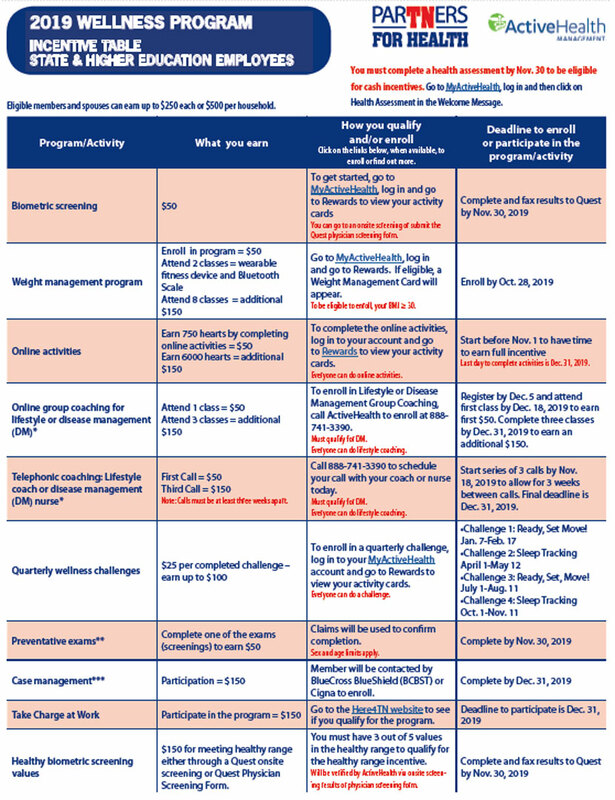 Regardless of the State Group Insurance Program health plan members are enrolled in (Premier PPO, Standard PPO or CDHP/HSA), they can earn cash incentives by completing certain wellness activities. A member and a spouse could each earn up to $250* a year. That is up to $500* for the employee and spouse annually. 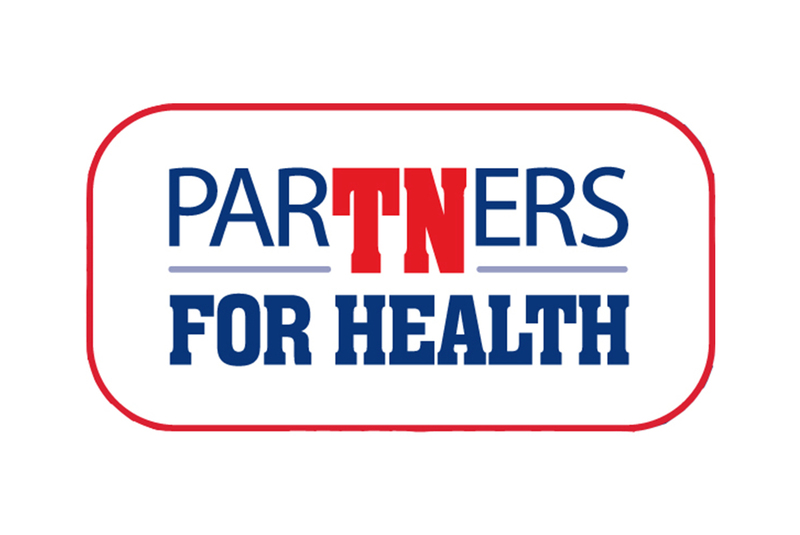 Members can find a printable Incentive Table on the ParTNers for Health website, tn.gov/partnersforhealth under Wellness, Incentive Table. An enrolled member can get a biometric screening and earn a cash incentive. Quest Diagnostics is the biometric screening vendor. Eligible members can visit the Wellness Program splash page at go.activehealth.com/wellnesstn and find a link to set up a Quest account to download a physician screening form. When members create their Quest account, they will use registration key SOT. Onsite biometric screenings will also be available at certain locations across the state starting in April. Every health plan member can get an annual physical covered by the plan at no cost, as long as they use an in-network provider. If members want to earn the cash incentive for completing a biometric screening, they can attend an onsite screening or download the physician screening form from the Quest website. Questions? Members can call ActiveHealth at 888.741.3390. *New hires/new plan members, your earnings may be limited depending on your hire date. The incentive is taxable and subject to withholding and reporting and will impact the actual amount in your paycheck.